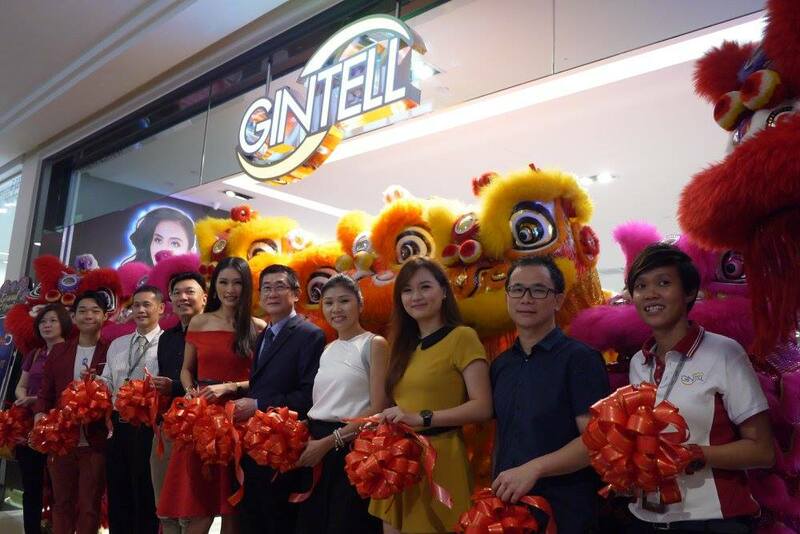 GINTELL flagship store grand opening in Mid Valley Megamall was held on the morning of Merdeka Day, 31 Aug 2017. 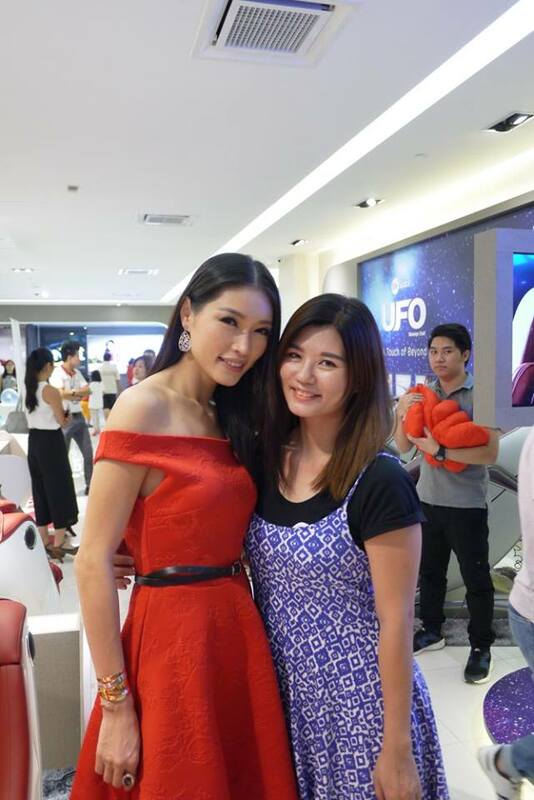 It was a happening opening graced by the appearance of our very own supermodel, Amber Chia and lions dance. The brand new GINTELL flagship store is huge and display with all GINTELL products for customers to try it on. 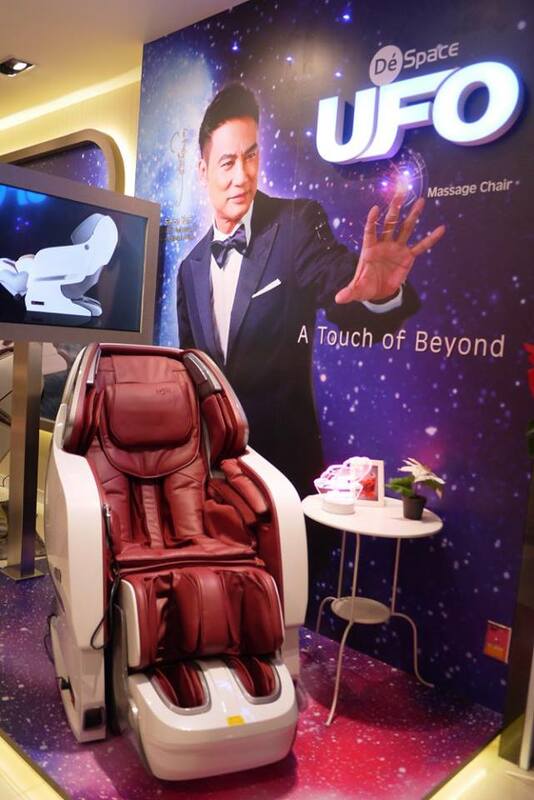 From the signature DeSpace UFO massage chair, to DeVano S FUNtastic Sofa and many more. 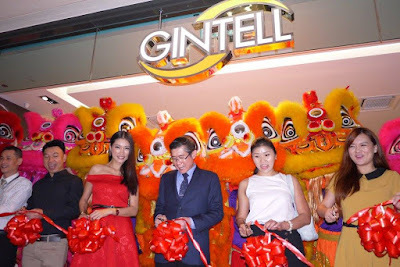 In conjunction with GINTELL flagship store launch, they have also introduced the Hi5 Rental plan. No credit limit will be needed for the rental plan, and interest will be borne by GINTELL. Customers need not worry about credit card limit, or debit card limit, so long as there’s monthly income. Customers are not tied down to the whole payment, instead they are only paying the monthly rental fees instead of a large sum at once. Interest will not be charge to the customers. Customer will only pay for the monthly fees. How to join GINTELL Hi5 Rental Plan? - EX: Photocopy of IC, Credit Card or Debit card etc. For more information, head to GINTELL website / road show to find out more.